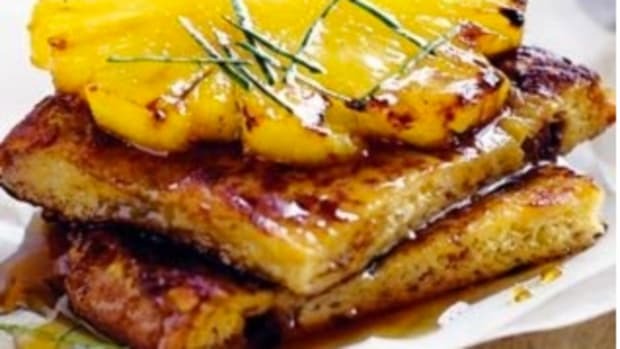 I found this oven french toast recipe over on The Pioneer Woman. 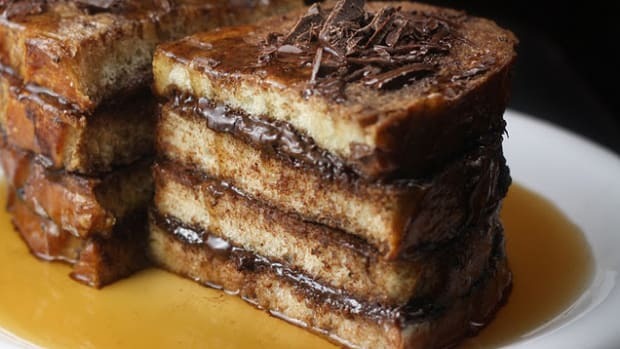 The great thing about baking french toast is that for a lot of people with egg allergies, when the egg is baked into something it changes the protein and they can tolerate the eggs. 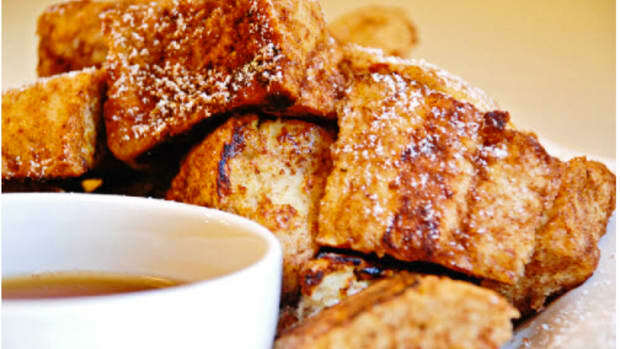 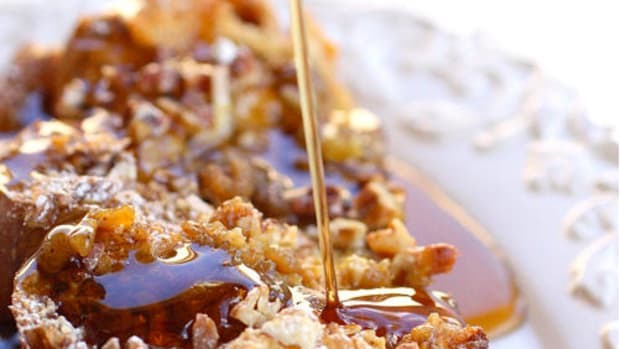 That&apos;s the case at our house, so I love great baked alternatives to griddle french toast. 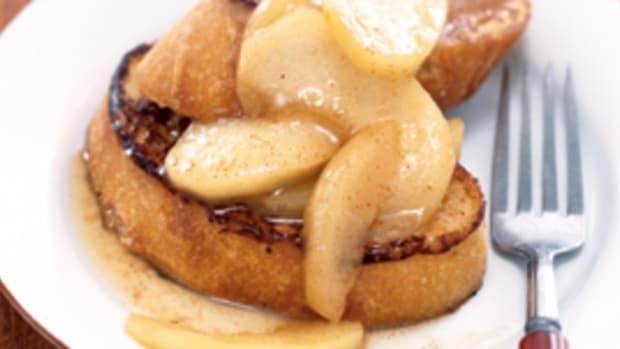 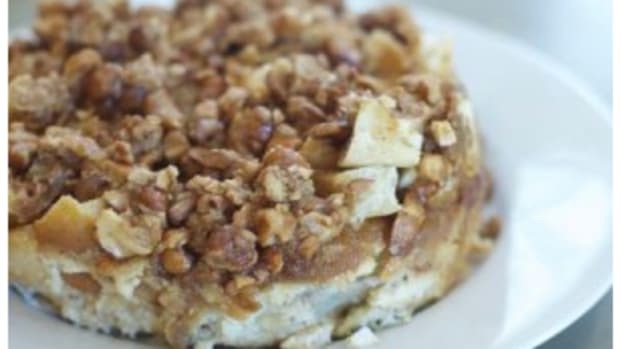 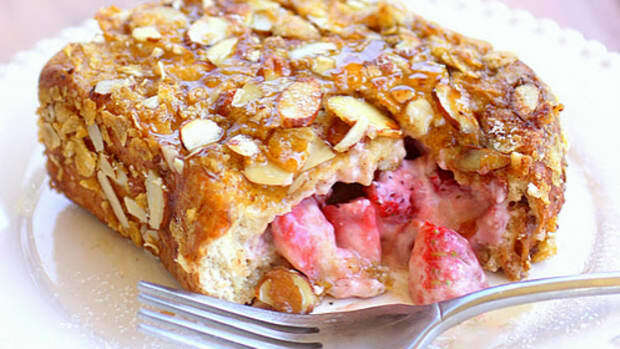 Plus, french toast baked in the oven is a little slice of heaven anyway! 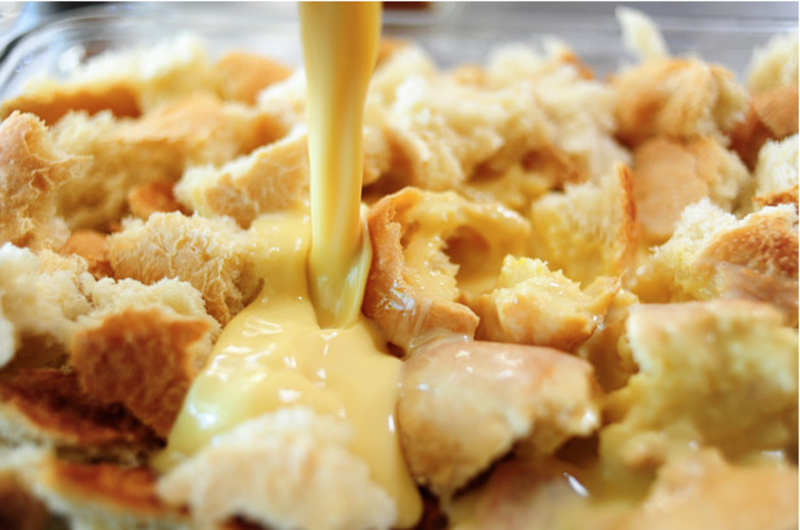 The Pioneer Woman said it best: "Yummy for my big, fat, jiggly, happy tummy."